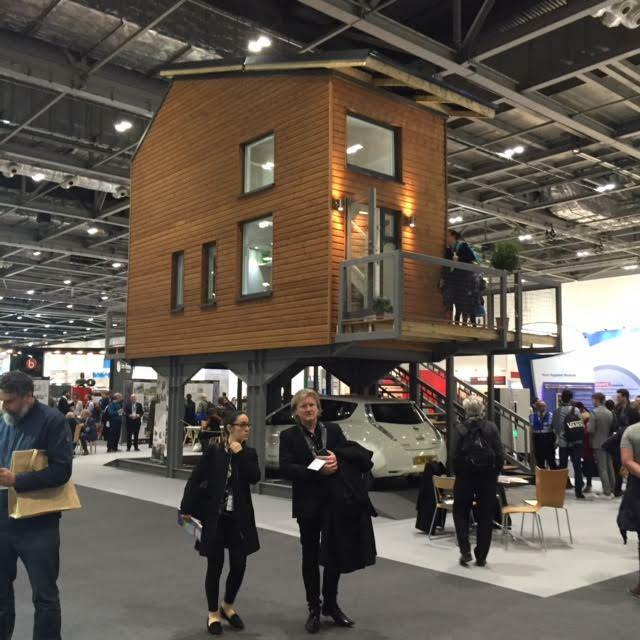 Logic4training’s Jonny Lawrence took the opportunity to visit the Ecobuild 2016 show at the Excel centre in London Docklands. Here is a brief look at some of the highlights from Wednesday 9th March. 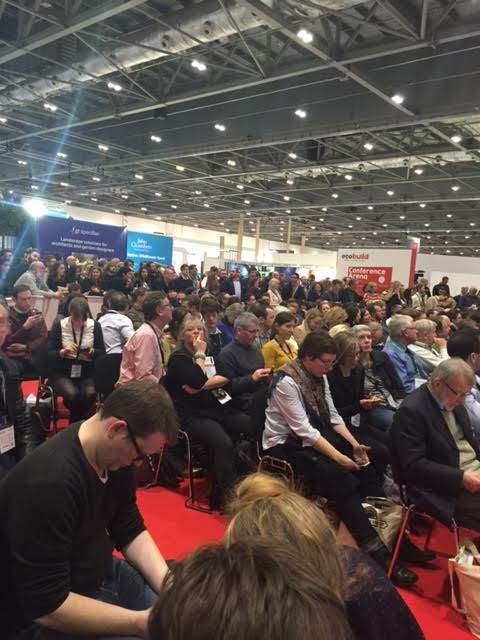 Ecobuild 2016 is a massive show and the leading UK exhibition and conference for the construction and energy market, bringing together building professionals from all walks of life. Everyone from the industry is represented: Architects, builders, installers, designers, tool makers, scientists, engineers, manufacturers and educators. This makes Ecobuild one of the key events in our calendar. What is this, a centre for Ants?! Arriving on the DLR for only my second visit to the Excel (my first being the Olympics back In 2012) I was amazed at the scale of the place. The hall stretches out in front of you and seems endless, full to bursting with exhibitors. Despite all of the fairly depressing stories surrounding renewable energy and the lack of investment and support from the current government, it is clear within minutes of experiencing the sheer scale of the show, that green energy, smart technology and efficiency are amongst the top priorities for the building industry. 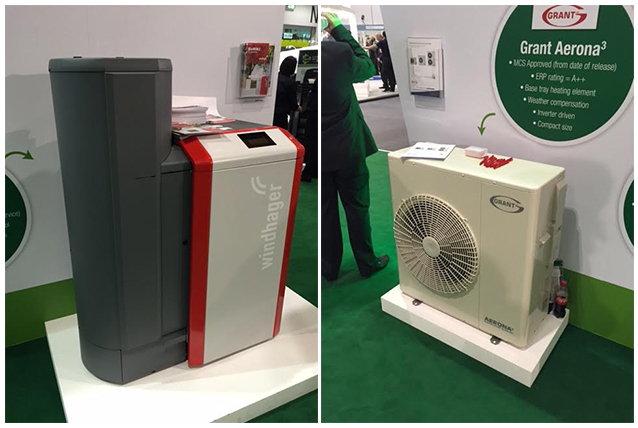 Several companies, including Grant UK, were showcasing their renewable heating technologies, which I am told are now more affordable than ever, and oil condensing boilers. Companies like Grant, were keen to demonstrate the future of off-gas heating, something that was discussed at one of the energy talks. I took a seat and listened as several speakers discussed what the future of the grid could be and how it’s not as simple as abandoning one technology for another. 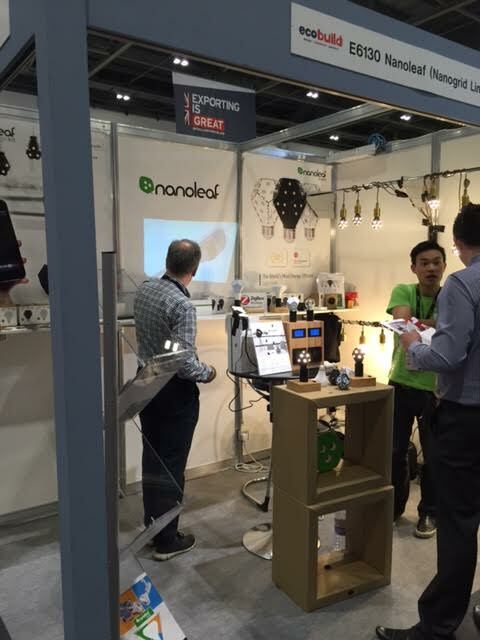 Smart technology was everywhere at Ecobuild 2016. I saw countless smart heating systems, smart windows and perhaps my favourite, smart light bulbs by Nanoleaf, which can be connected to Siri allowing you to turn them on and off from your phone, even when you’re not in your house. Another technology that interested me and may be of interest to heating installers, were the super-efficient smart radiators. These have wifi installed and, much like the light-bulbs, can be controlled with your smart phone using Siri. Late in the afternoon I found myself sat in the conference area listening to an enthralling talk by Salisbury born writer Jonathan Meades. He spoke about sustainability in architecture, regeneration and laissez-faire planning, which was intersperced with anti-thatcher rhetoric. Meades’ comments on the housing crisis in the UK rang true, with comparisons to past mistakes and how we view previous generation’s failings. I completely agreed with everything he said – Why aren’t we building on top of existing structures? Why can’t we create more “recycled” structures, for example using shipping containers. What is true sustainability? Meades’ example: Salisbury Cathedral, a stunning building that has endured throughout it’s 600 year existence due to the quarry it’s stones came from never having been emptied, meaning that over the years it has had perfect and consistent restoration. In the words of host Will Gompertz, the talks went from the sublime to the ridiculous as architects, Foster & Partners discussed the challenges of building on the Moon and Mars. This involved robots, drones and 3D printing with the materials available on these distant and hostile worlds. Finally I stayed for wonderful Stephen Fry, who spoke about technology and his love of architecture. His passion and intelligence was exactly as it is on Qi and his appearance on stage at Ecobuild included a brilliant anecdote about meeting Steve Jobs. 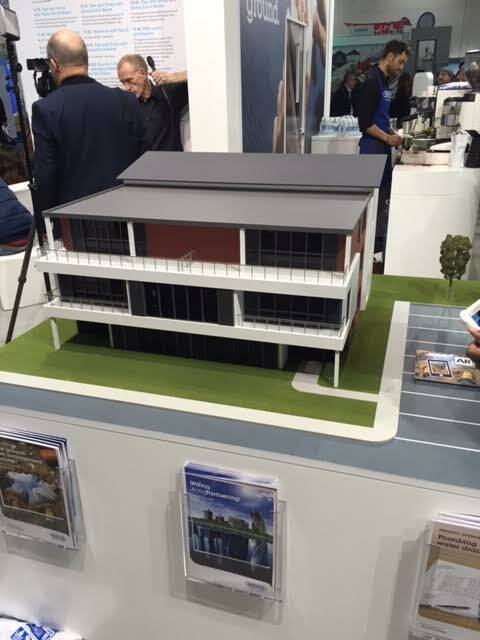 Ecobuild 2016 has shown me that there is a strong desire to move forward and change the way we live. After World War 2 there was a period of re-building, then came the 60’s and 70’s, the high rise and concrete. The building industry stopped planning for the future, they planned for a future that already existed, something that went on for decades. The building industry must now look forward and build for the future, train for the future. This means continuing to strive towards new innovations. It must solve a housing and skills crisis but it must also lead the way in protecting the environment. For Logic4training’s OFTEC approved Oil Installer training – Click Here.